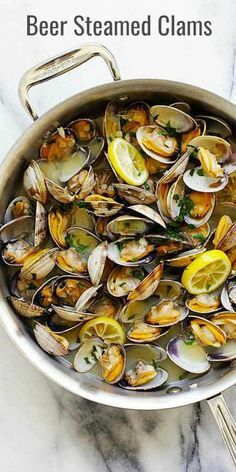 Easy Beer Steamed Clams recipe ever! The clams are fat, juicy and meaty. A summertime favorite | rasamalaysia.com – 1 freebie(s)?